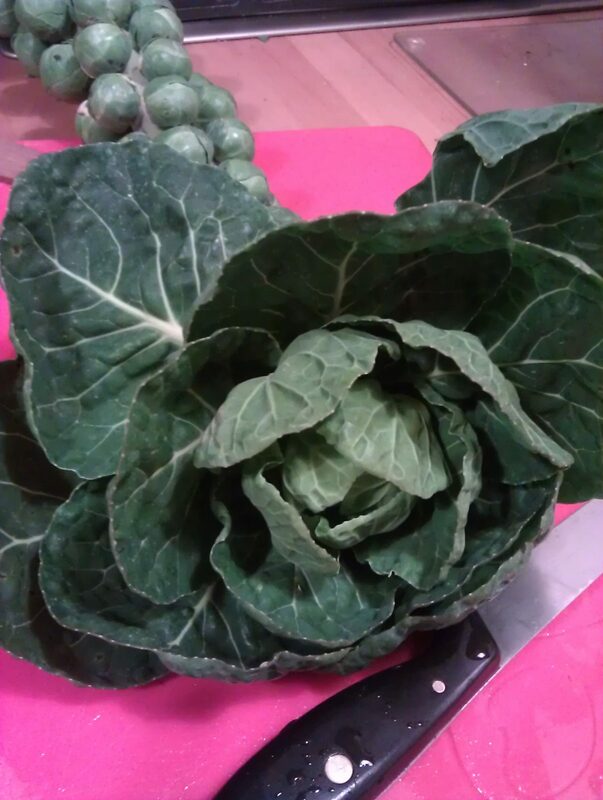 If you’ve never tasted Brussels sprout tops, now’s the time to start. 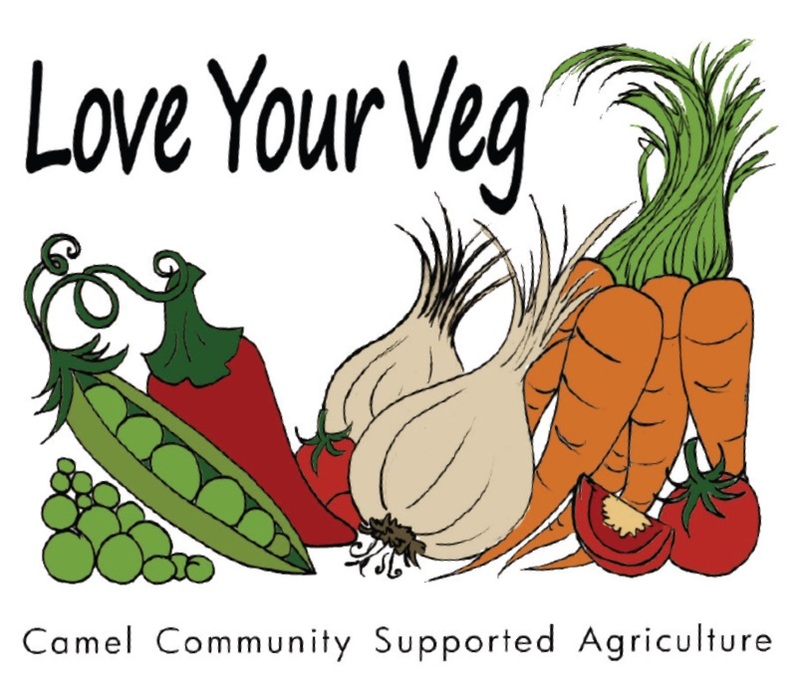 They’re quite a gourmet veg and there’s plenty more where Camel CSA’s come from! TV chef Silvana Franco sautées them in this quick and easy frittata on The Good Food Channel. I cheated and used the last of the Christmas stilton in place of Italian gorgonzola. Heat the butter in a 23cm non-stick frying pan. Cook the onion, greens and garlic for 5 minutes until wilted and golden. Meanwhile, beat the eggs. Tear small pieces of bread into the eggs. Add the sage and some salt and pepper and set aside for a few minutes. Stir the wilted green into the eggs and mix well. Return the pan to the heat and add the oil. Pour in half of the egg mixture and crumble over the cheese. Pour in the rest of the egg mixture. Cook gently for 8 minutes until the frittata is almost set. Carefully slip out onto a plate then invert back into the pan and cook for a couple of minutes more until cooked right through and golden on each side. Allow to stand for a minute then cut into wedges and serve.